The mid-Atlantic region is famous for its unpredictable weather. That means your HVAC system, specifically heaters/air conditioning units, work year-round. What is the benefit of annual HVAC maintenance and tune-ups? Lots. 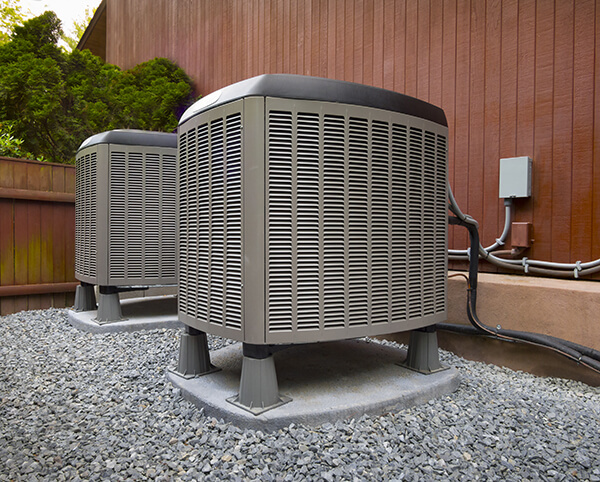 For starters, the health of your HVAC unit should be on the top of the list of equipment that your company services annually. You usually do not realize how much you rely on it, until it breaks down, especially at a most inopportune time, such as a heatwave or a polar vortex. The mid-Atlantic region is famous for its unpredictable weather: extreme fluctuating temperatures during the spring and autumn, coupled with oppressive heat and humidity and freezing temps in the summer and winter. It suffices to say the burden on your HVAC to perform properly will last all year long. When the temperatures dip or rise dramatically, you will demand more from your HVAC unit. Make sure that is ready for that extra load with regular annual tune-up and maintenance. The worst time for your heat or air-conditioning to fail is when you need it the most. Also, during time of heavy use is when HVAC companies are busiest, so you may be forced to unexpectedly wait for your service appointment. The old saying, “an ounce of prevention is worth a pound of cure,” is exactly right. Failing to have regular maintenance performed on your HVAC could end up costing you in the long run. A neglected unit may require replacing expensive parts that could have easily lasted had they been attended to regularly. Tune-ups will positively affect your unit’s longevity in the long run. It is imperative to have your HVAC unit tuned up by a professional service technician. Many of the units and parts are electrified. Hiring a professional will ensure that you do not fry your unit or worse suffer from electrocution yourself. Not only that, but having a certified professional ensures the job is done correctly the first time. Using someone who is not could be more costly in the long run and unsafe. Between tune-ups, you can improve the efficiency of your HVAC unit by replacing filters regularly. Also, make sure that the outside unit is free of debris and leaves, and not choked by weeds. If you have any questions regarding the performance of your HVAC unit, please contact The Severn Group for more information. Our knowledgeable technicians have years of experience that you can trust. Call us today to schedule your seasonal check up.